Who doesn’t want their commute to and from work made that little bit easier with the taste of some freshly made specialty grade coffee, we know we do! 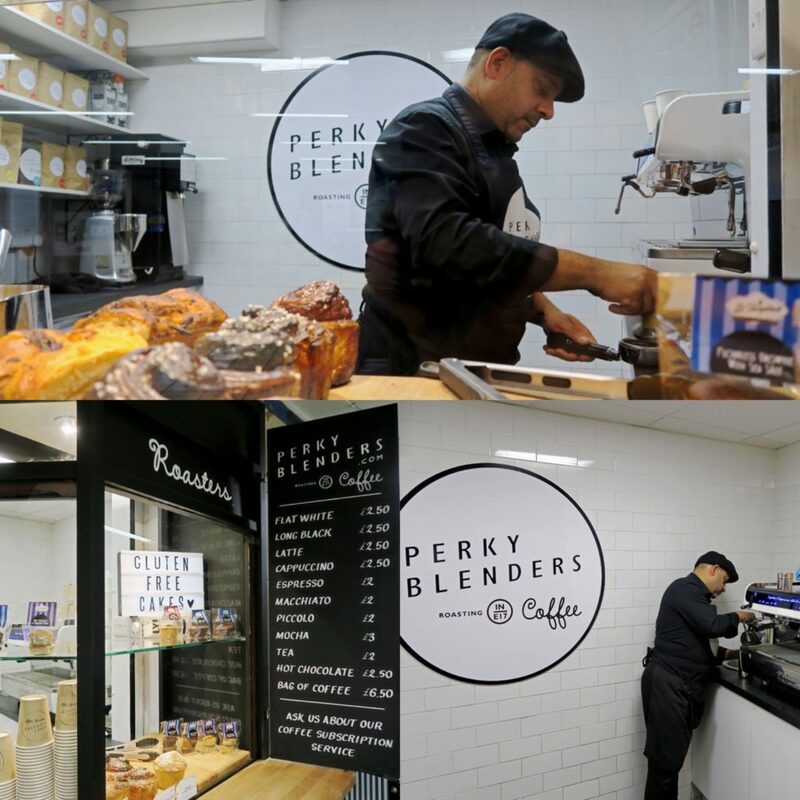 Luckily for us here in Leytonstone the quest for that perfect cup of coffee is over and we can all thank the brilliant ‘Perky Blenders’ and their first permanent E11 kiosk, which is located just inside Leytonstone tube station, for making great tasting coffee easily accessible for us all. 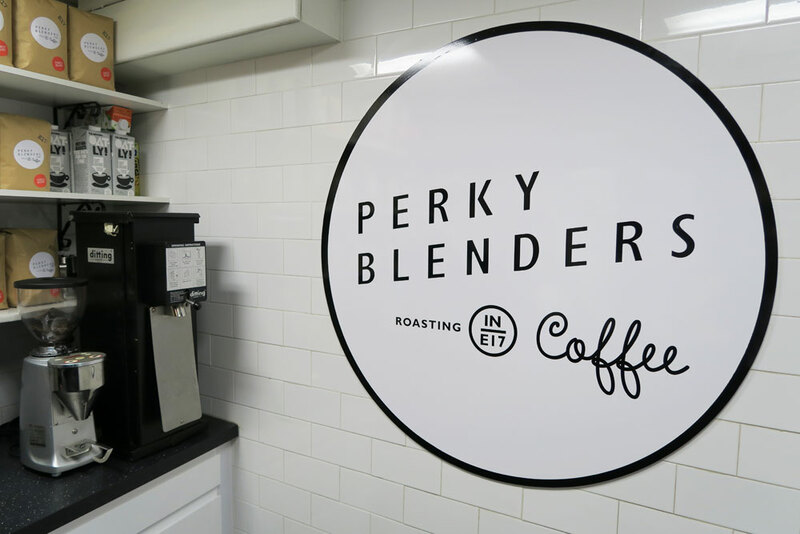 What makes Perky blenders stand out from the coffee crowd you ask? Well this Walthamstow-based small batch, specialty coffee roasters are very hands on through the stages in which their coffee is sourced, roasted and produced, making for a truly cutting-edge taste that will make you realise why it hasn’t worked out with so many before! 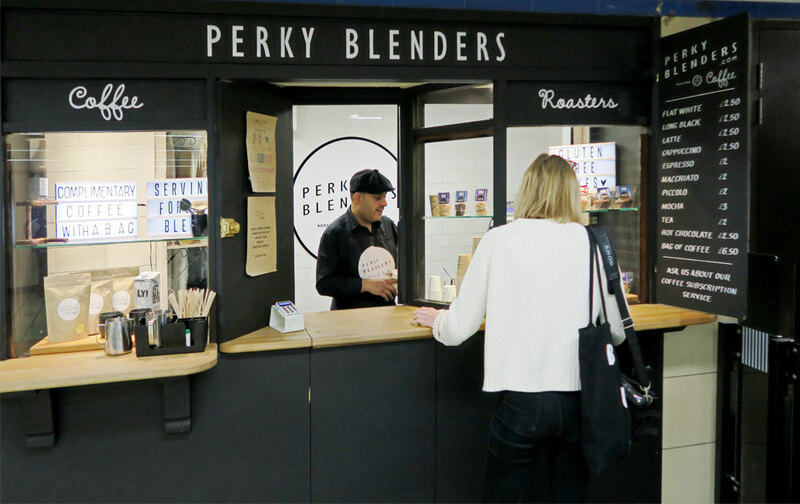 Can’t make it to your local Perky Blenders kiosk, stall or pop-up? 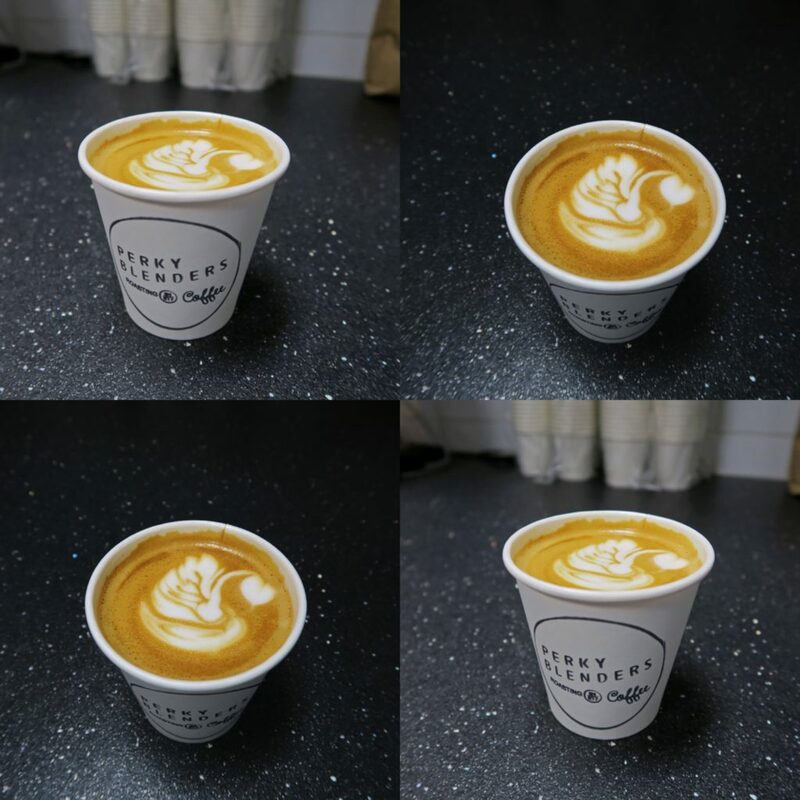 Then fear not as you can receive your own bespoke roast straight to your door, with the ever so handy letterbox subscription service, that will never see you short of fresh coffee, but maybe short on the fancy latte art! 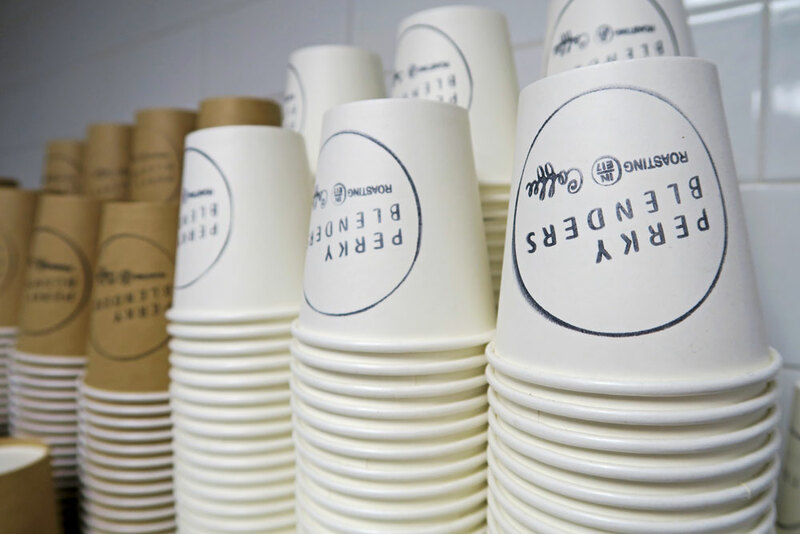 Also be sure to check out the Perky Blenders website if you want to learn more about the art of brewing and helpful tips on finding out what method will suit you best. This is also where you can sign up to the letterbox subscription and read up on all of the fantastic movements that the company is making. 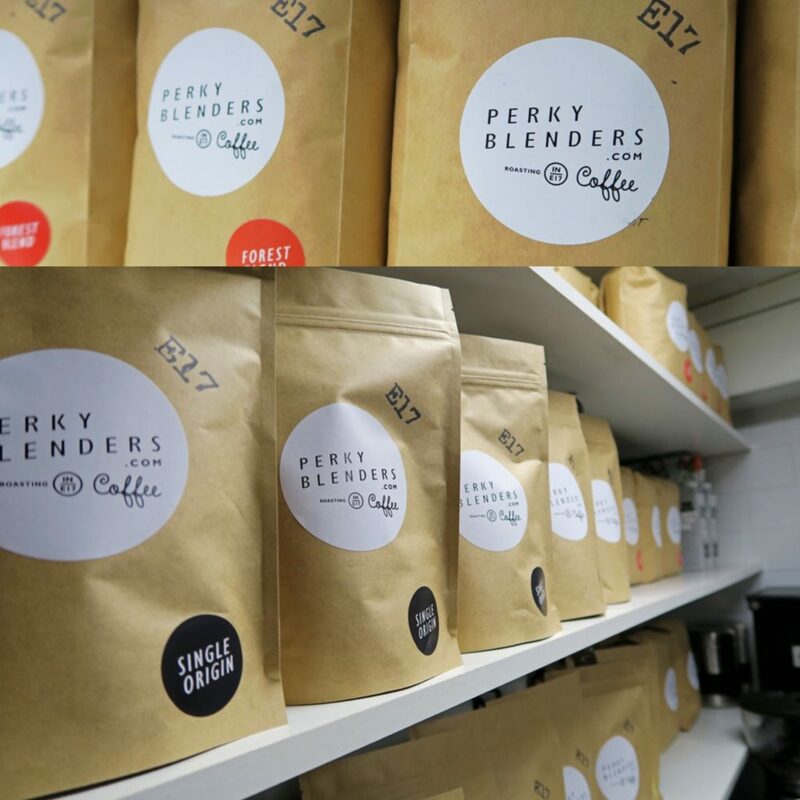 Keep a special eye out for the latest Perky Blenders project coming soon to Leyton, E10, as from what we have heard it’s going to be great!